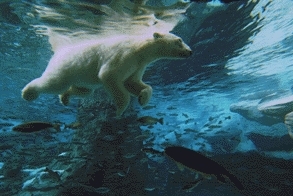 Last edited by Kowy; May 10th, 2011 at 21:01. 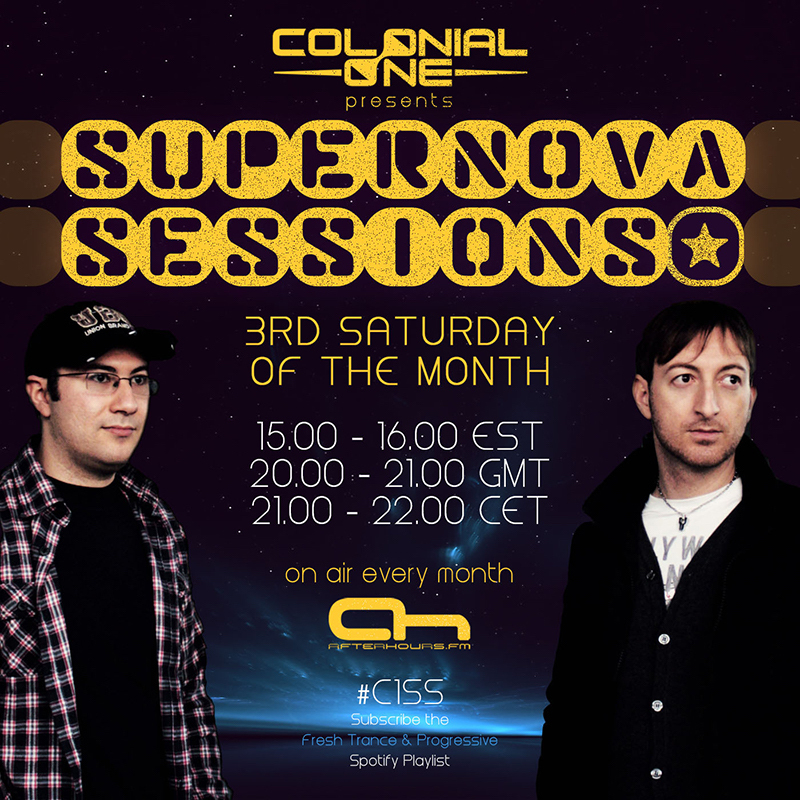 Fourth episode of Supernova Sessions will be on air later! Don't miss it. Amazing progressive tunes for the first part and melodic uplifting in the second part. ah?Luca?if I heard well? where's Andrea?